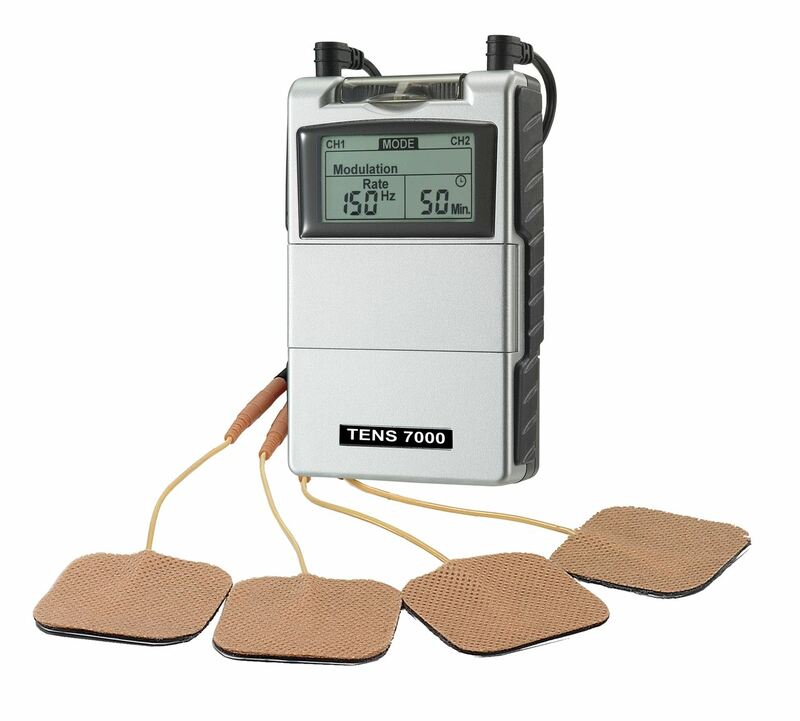 IOMED® IOGEL™ Electrodes : Balego & Associates Inc. - BalegoOnline.org, Providing the Products You Want and the Services You Need Since 1984. 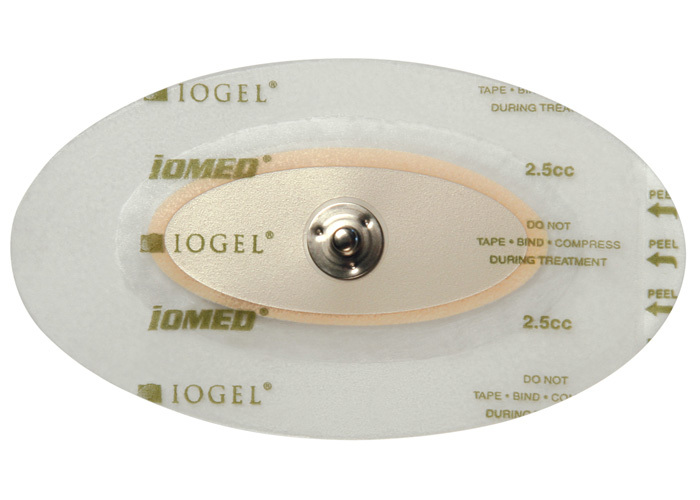 The unique oval shape of an IOGEL electrode is easily applied to the most contoured area and the clear adhesive allows precise placement on the treatment site. 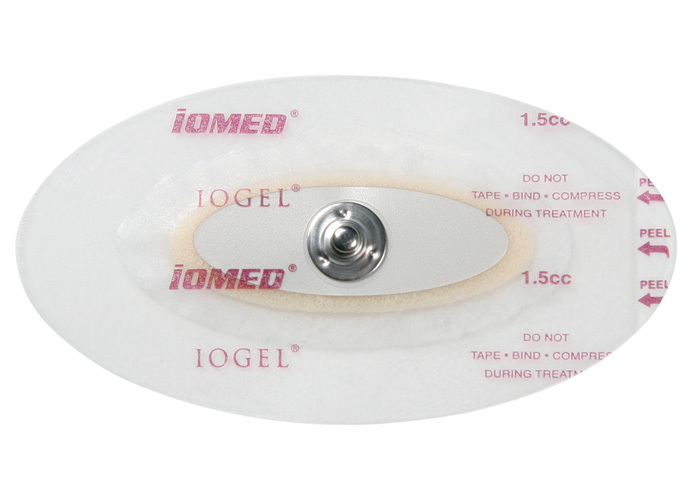 IOGEL is available in three sizes to treat virtually any anatomical site and are colored-coded by size for easy identification. There currently are 567 guests online.